The number of children in the U.S. with peanut allergies has been growing for years, and now pediatricians are offering parents some new advice that may help combat the trend. The American Academy of Pediatrics (AAP) is endorsing a recommendation that infants at high risk of peanut allergies be given foods containing peanuts before their first birthday. Children are considered at high risk if they've had a previous allergic reaction to eggs or experienced a severe eczema skin rash. Allergy tests are recommended before exposing at-risk infants to peanut-containing foods. The guidance comes in response to a major allergy study published earlier this year that found that exposure to peanuts in infancy seemed to help build tolerance -- contrary to conventional thinking that peanuts should be avoided until children are older. For the study, researchers in Britain followed 640 babies, 4 months to 11 months old, who were considered at high risk of developing peanut allergies. One group avoided peanuts; the others ate a small amount of peanut protein or peanut butter every week. After five years, the group that ate peanut products had 81 percent fewer peanut allergies than the group that didn't. "There is now scientific evidence," the AAP says, "that health care providers should recommend introducing peanut-containing products into the diets of 'high-risk' infants early on in life (between 4 and 11 months of age) in countries where peanut allergy is prevalent because delaying the introduction of peanut can be associated with an increased risk of peanut allergy." The advice comes in a consensus statement that the American Academy of Pediatrics helped prepare and endorsed in June along with the American Academy of Allergy, Asthma & Immunology and major allergy groups from Canada, Europe, Japan and elsewhere. The recommendations are meant to serve as interim guidance until more extensive guidelines can be prepared for release next year, the consensus statement said. 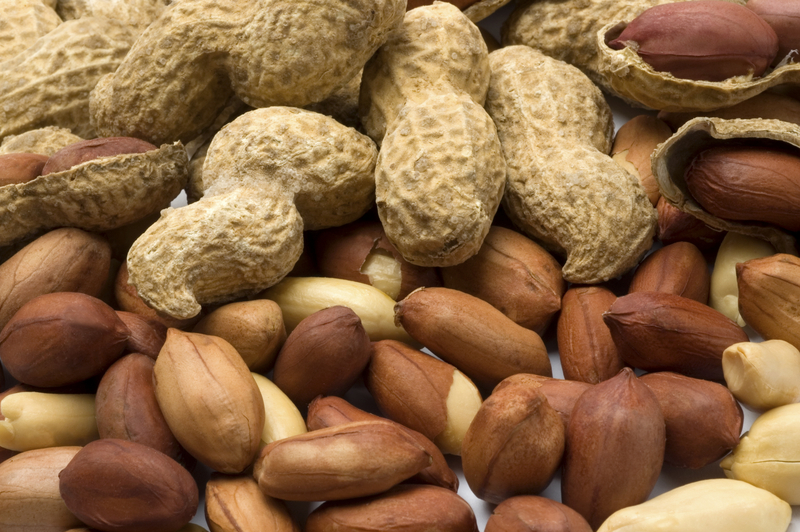 About 1 in 50 school-age children in the U.S. is allergic to peanuts. In severe cases, an allergic child can experience anaphylactic shock, a potentially life-threatening reaction that disrupts breathing and causes a precipitous drop in blood pressure. The academy's statement will be published online August 31 in the journal Pediatrics.